Engine Air Filter at #4411 Pro Oil, 78 Caradoc St. S.
What is an air filter? The engine air filter stops airborne contaminants from getting sucked into your vehicles' engine such as dust, leaves, and debris before it can do damage to the engine. The Pro Oil Change located at 78 Caradoc St. S. can help replace your air filter during your next visit. 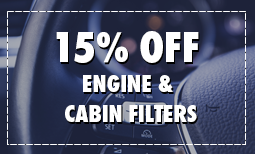 The engine air filter stops airborne contaminants from getting sucked into your vehicles' engine such as dust, leaves, and debris before it can do damage to the engine. 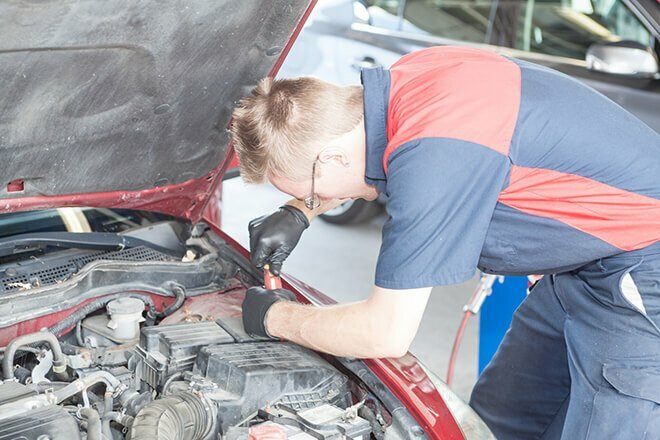 The Pro Oil Change located at 78 Caradoc St. S. can help replace your air filter during your next visit.